I posted this in the MM thread, but seems quite relevant to your thread topic. 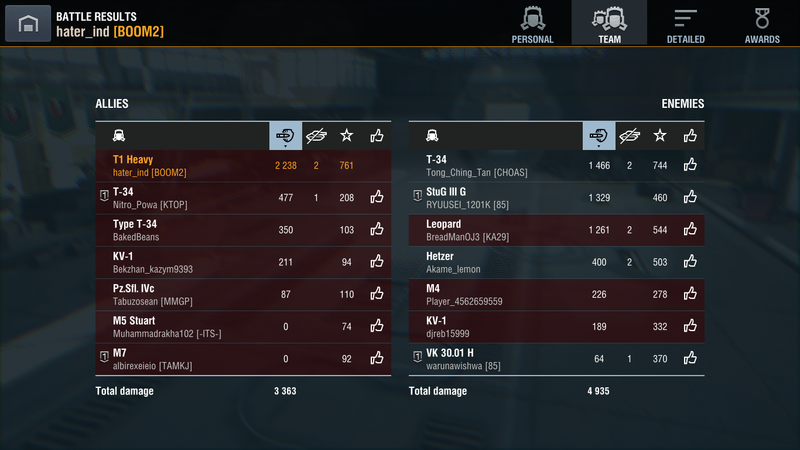 well i like the noob atleast he did something on the left side team. 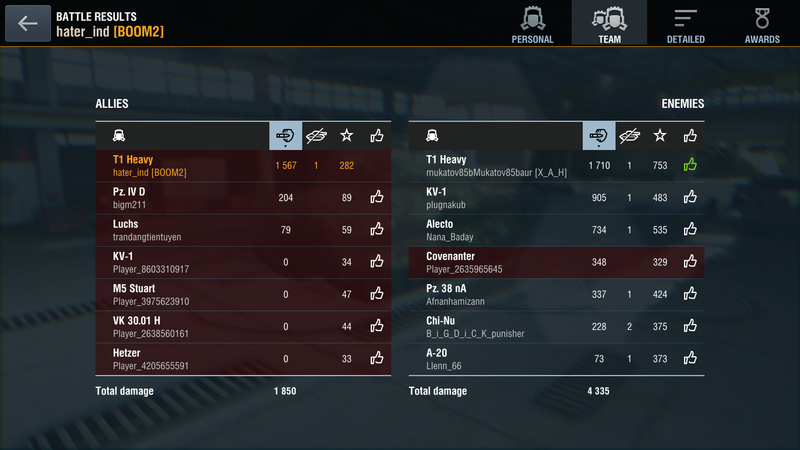 i dont think its MM fault,what i thought is WG put few hundred bots in lower tiers for newbies comfortness. Today i got 3 Masterys within 30 games on same tank how is that even possible? Edited by hater_ind, 09 August 2018 - 02:27 PM. 3 Masteries in 30 games, Wow! It will probably take me about 100 games to get 1 gold mastery at this current MM but I'm up for the challenge, hahahaha! It's so frustrating to play now because of the bots. Before I hated playing during events but now I'm waiting for one because at least noobs can equally rage back in chat. Bots will just ignore us and make us feel double stupid when we learn that we are raging at a bot, lol!